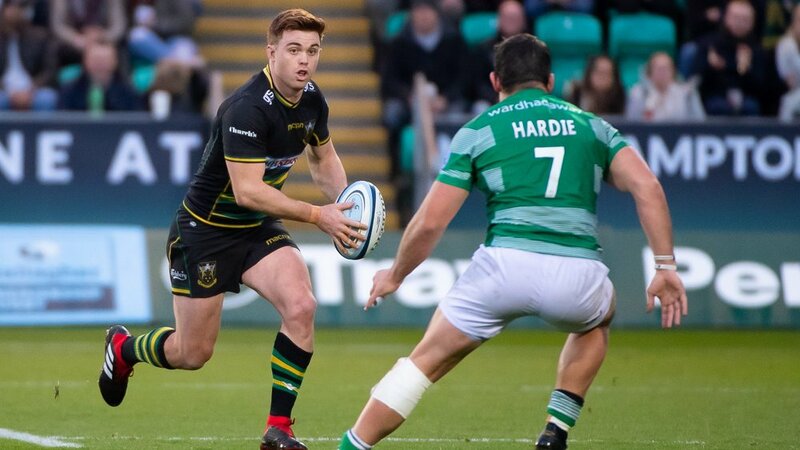 Northampton Saints’ challenge at the 2018 Premiership Rugby 7s ended at the quarter-final stage despite a resilient showing against Wasps at Franklin’s Gardens. After losing 33-7 to their local rivals in the final game of Friday evening, the men in Black, Green and Gold put on a much-improved display when Saturday’s action got underway. They got off to a blistering start, forcing a turnover inside Wasps’ half before Tom Emery drew two tackles and offloaded to Josh Gillespie to score his second try of the tournament on two minutes. 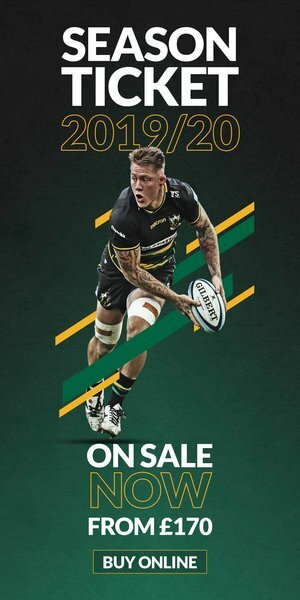 That try came at a cost though as Saints’ danger man Emery had to leave the field for an HIA, and did not return for the remainder of the match. Wasps hit straight back as Callum Sirker made the initial break before eventually crossing himself under the sticks, giving Sunni Jardine a simple conversion. 💬 "One pass or one miscommunication in 7s can really cost you." Another Gillespie break down the left almost resulted in another try but the starlet was just hauled into touch yards from the line. 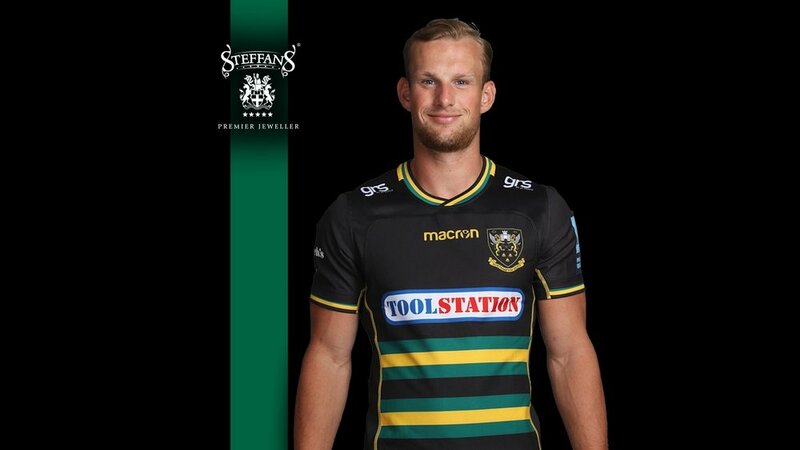 Saints were not deterred however and great defensive pressure forced a knock-on from Wasps deep inside their own territory, and Ollie Sleightholme took full advantage by dotting down on the left to make it 10-7. Another chance went begging just after half time; Connor Tupai made the break and Gillespie was again at the centre of the action, but the ball did not go to hand and Saints coughed up possession. 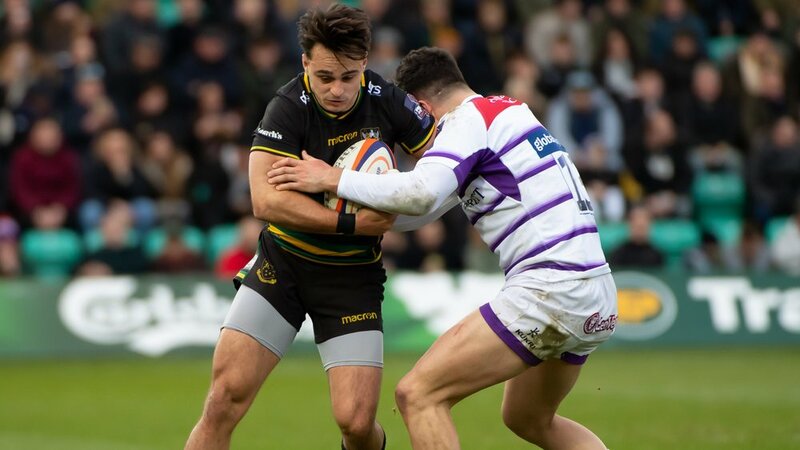 Jardine then carved his way through the midfield to put Wasps back into the lead at 12-10, and the hosts’ task got a lot harder when Sleightholme saw yellow for not retreating. 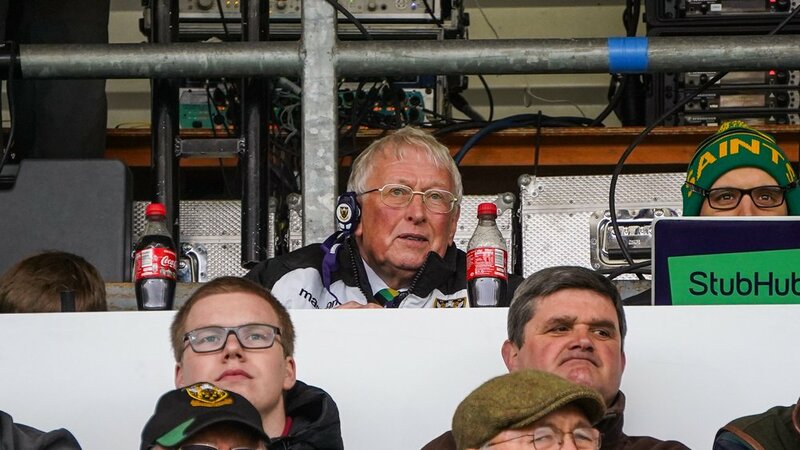 Saints were immediately punished as Tim Cardall crossed in the next passage of play, and while the conversion was again missed by Wasps to keep Northampton within a score, they could not pull back the deficit in the closing stages.